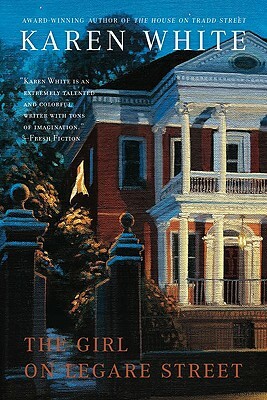 Acclaimed author Karen White returns to Charleston, South Carolina, with the second novel in the New York Times bestselling Tradd Street series. Melanie Middleton has grown accustomed to renovating old houses, but she never imagined she'd have to renovate her own life to include her estranged mother. Ginnette Prioleau Middleton left Charleston thirty-five years ago. She's returned wanting to protect the daughter she's never really known after receiving an ominous premonition.